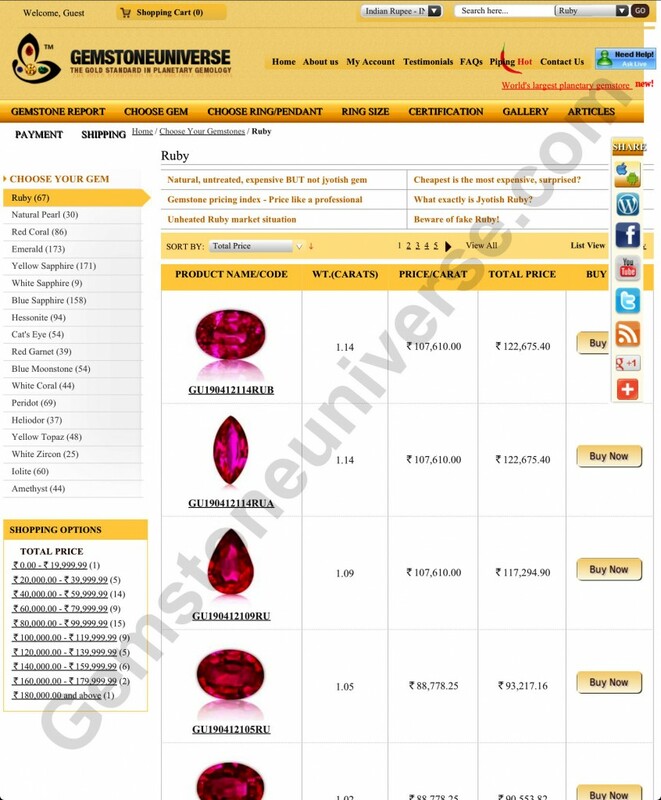 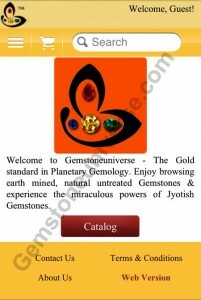 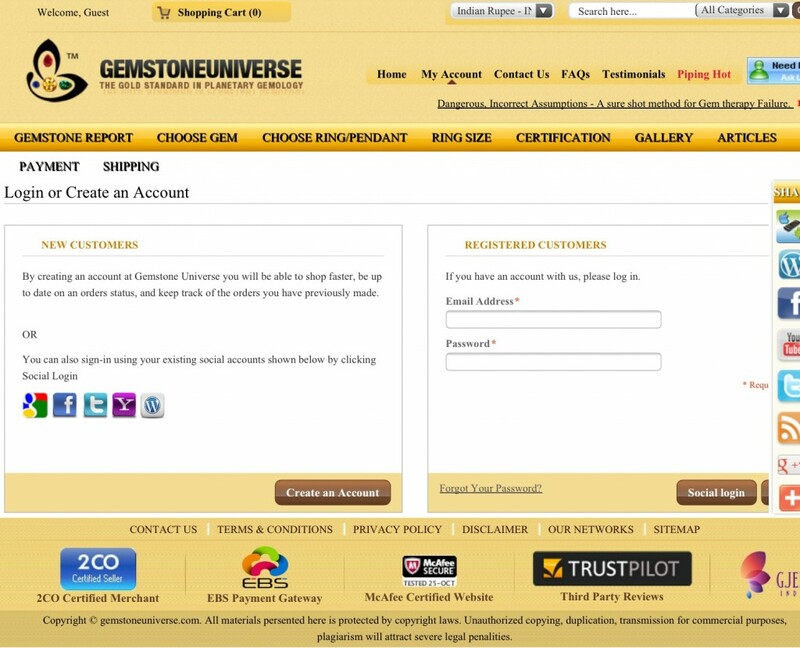 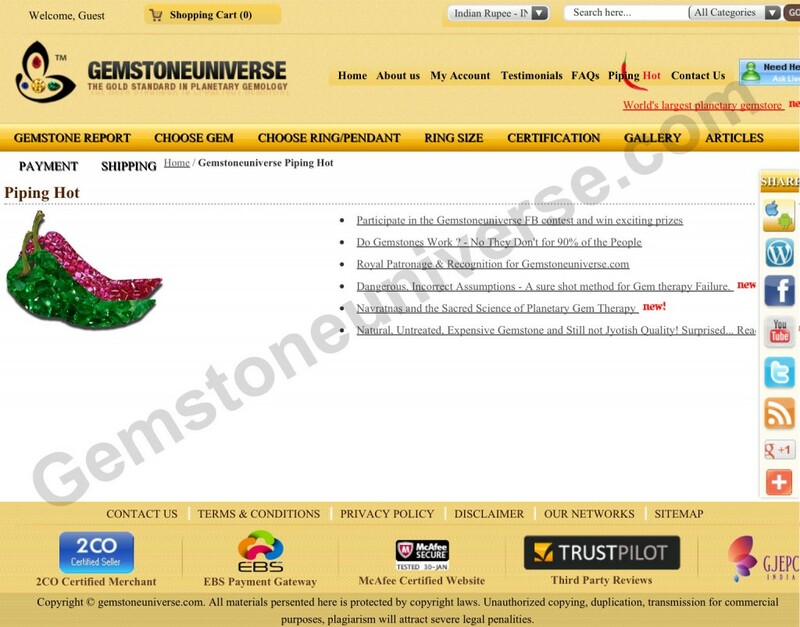 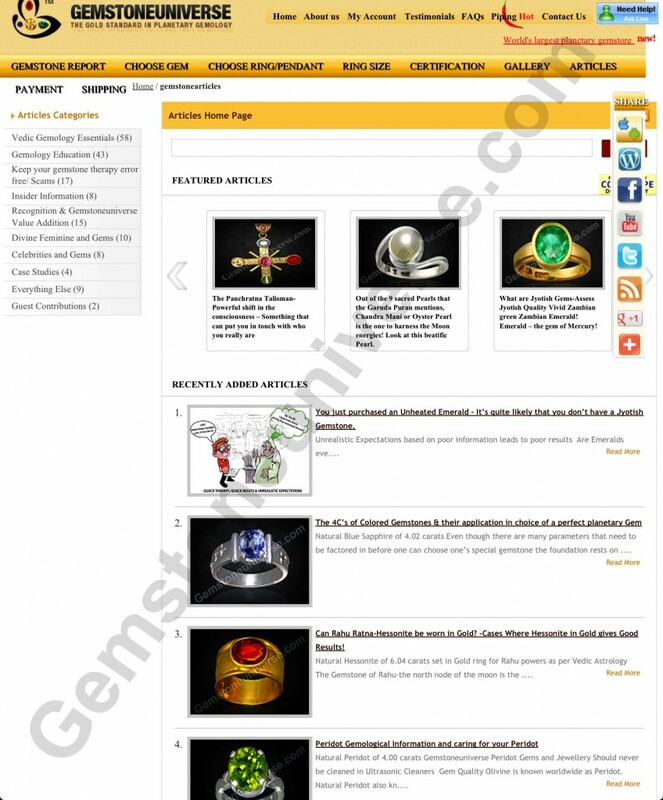 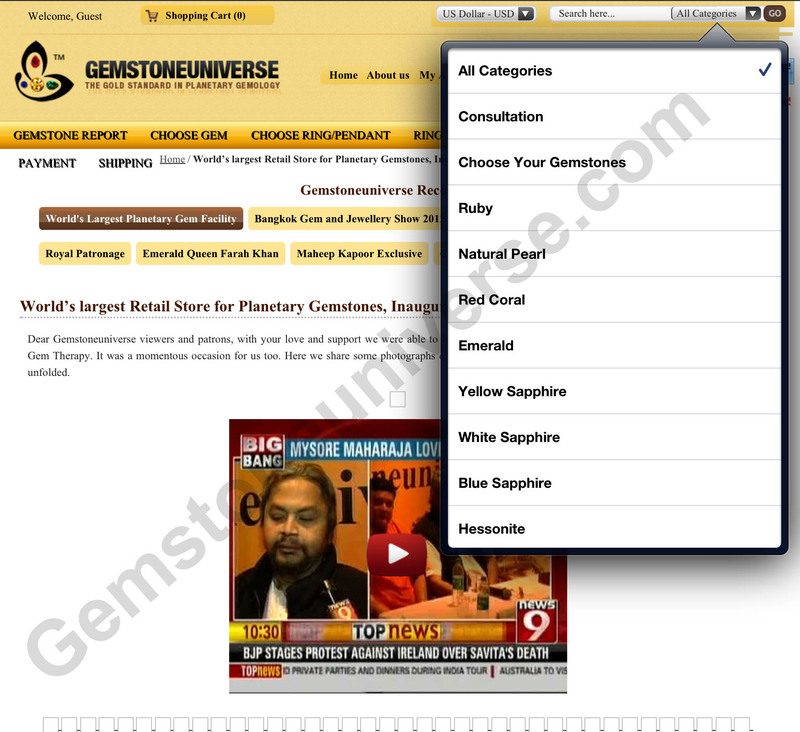 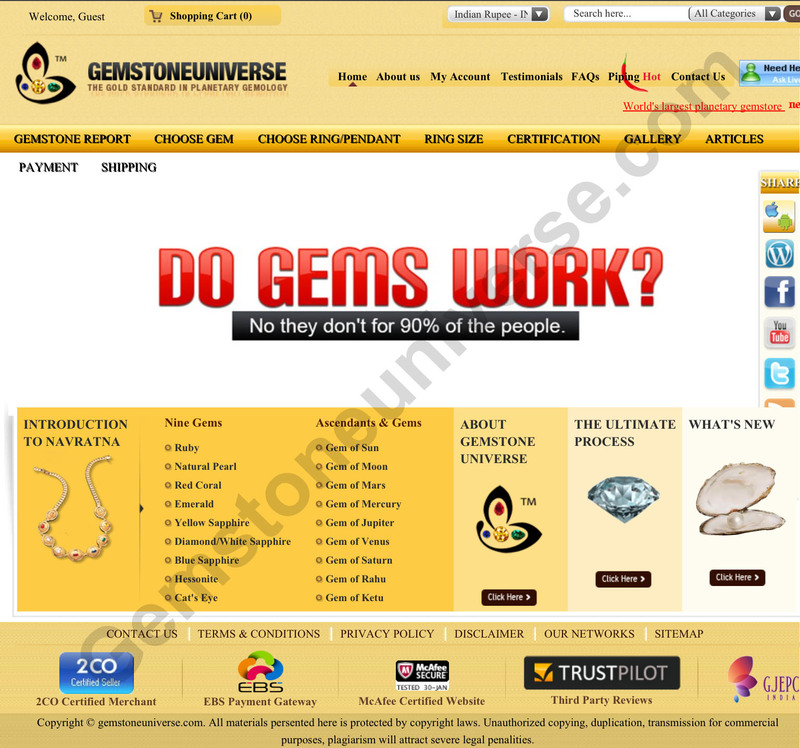 You are here: Home / Announcements / Ride the Wave – Experience the New Gemstoneuniverse Interface…Coming Soon!! 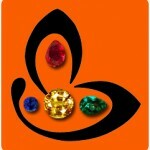 Amazing !!! 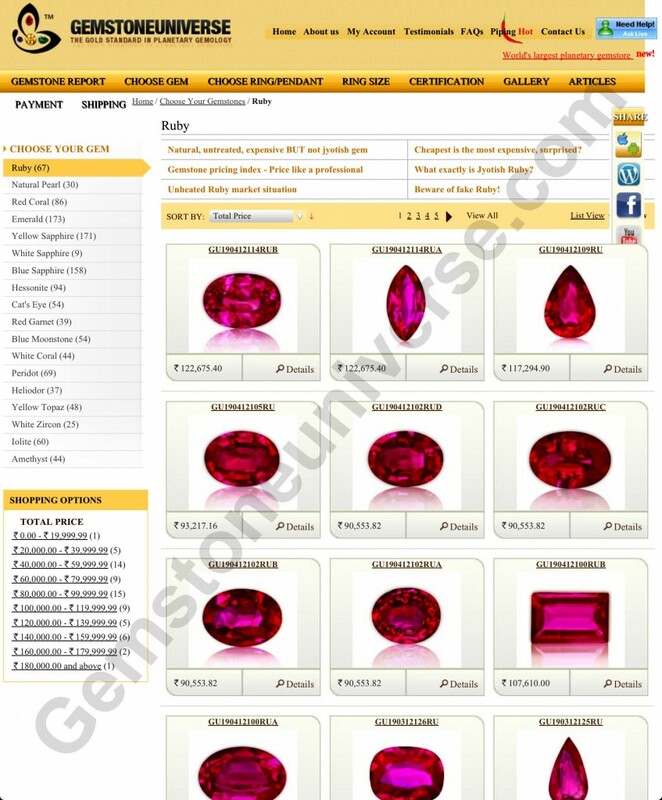 It looks really good. Excellent presentation. 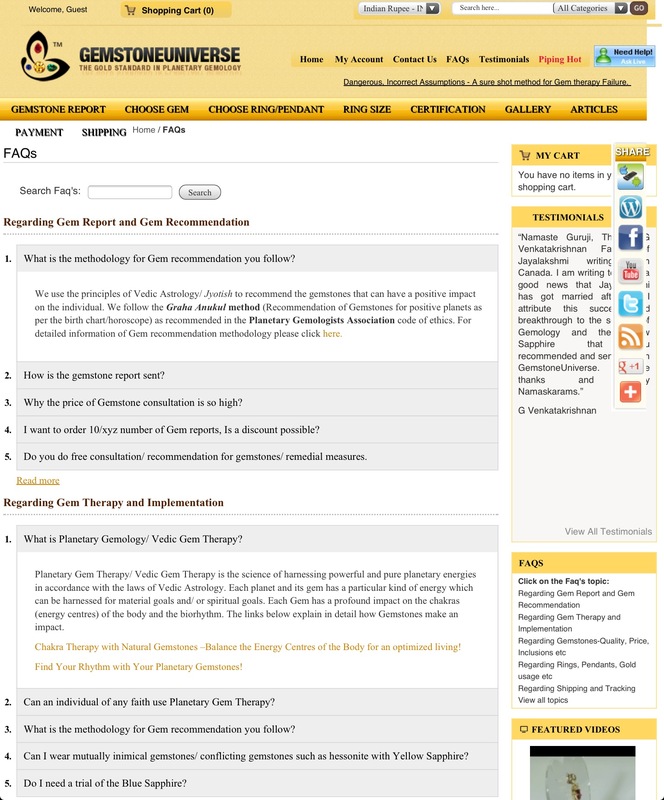 But one small suggestion , the articles page should be more interactive . 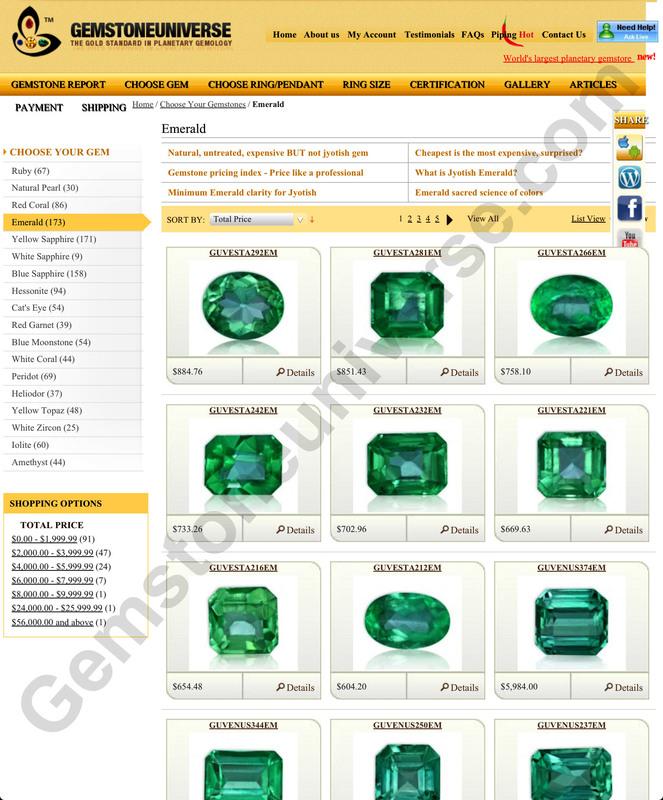 we can use the whole page in horizontal rows and better view and a main article in the center top revolving with new articles.